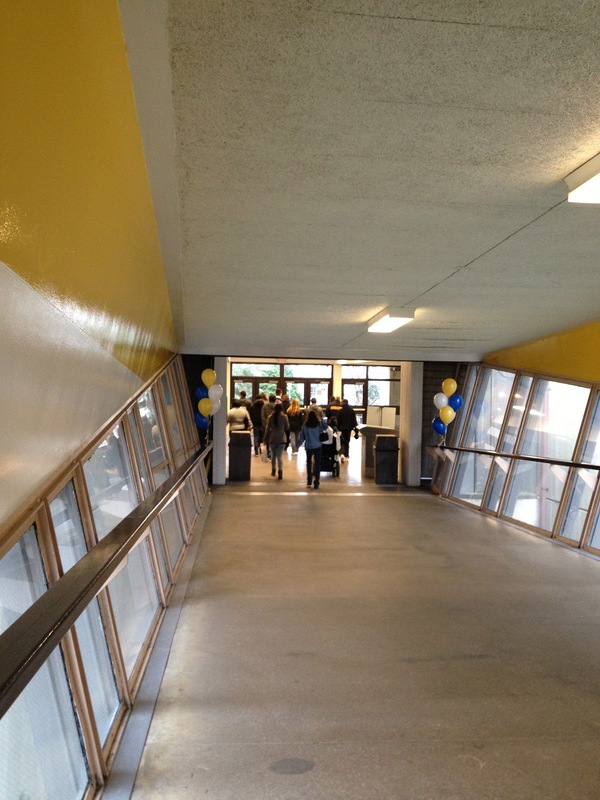 Hofstra Pride Guides: Admitted Student Day! It’s once again my favorite time of year. Yes, it means that you’re getting down to the ultimate decision. The decision that will answer the hardest question of your high school career: where do I go next? It’s up to you to finally decide and find the place that just clicks and you feel a part of. What’s great about Hofstra University is that during our Admitted Student Days you get the opportunity to imagine yourself as a student at Hofstra. The academic fair is where you get to see how far Hofstra can take you academically. It’s a fantastic opportunity to create connections with professors at Hofstra and talk to them about the classroom experience. The financial aid fair is where you can get all the technical information about attending Hofstra through talking one on one with counselors and advisors. The best part of the day for me was the students services fair. It was here that you get to really see yourself becoming a part of the Hofstra pride. It’s a great opportunity to check out what the student life is like on campus and what your next 4 years at Hofstra will be like. You’ll also get a chance to check out all the residence halls available for first year housing. It’s a great opportunity to see the residential community at Hofstra since the rooms you’ll be visiting are actual student’s rooms. Throughout the day, I suggest stopping and talking to the different students to find out what their favorite part of being part of the pride is! Did you miss the Fall Open House last year? Check out the recap of the day here! Haven't registered for an Admitted Student Day? What are you waiting for? Do so here!